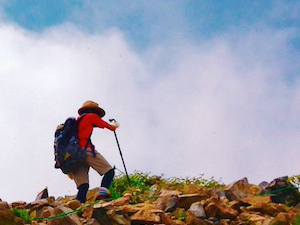 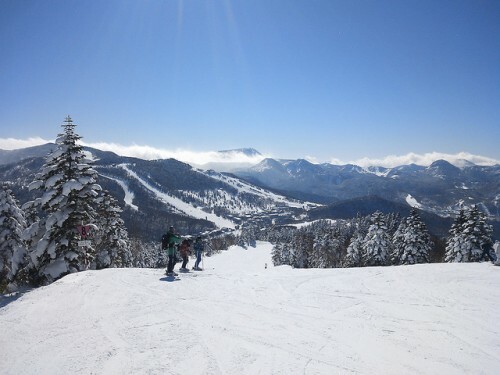 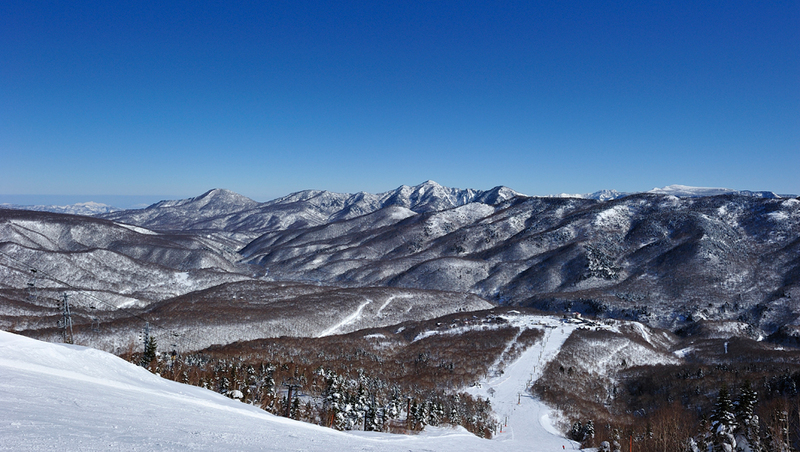 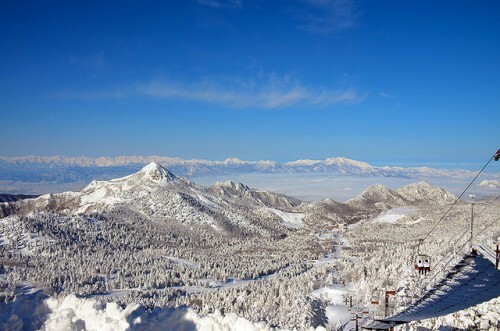 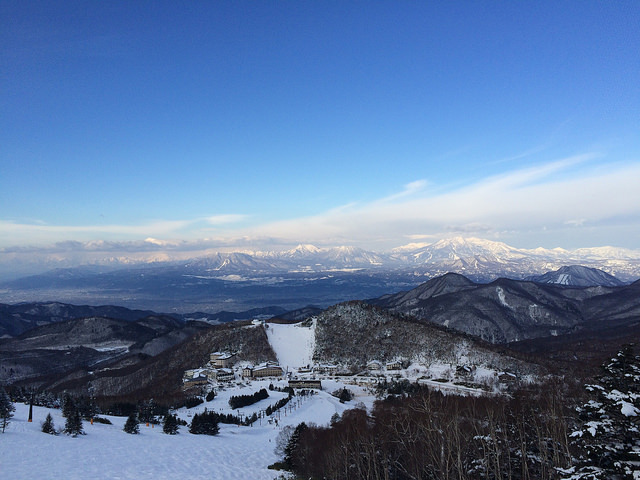 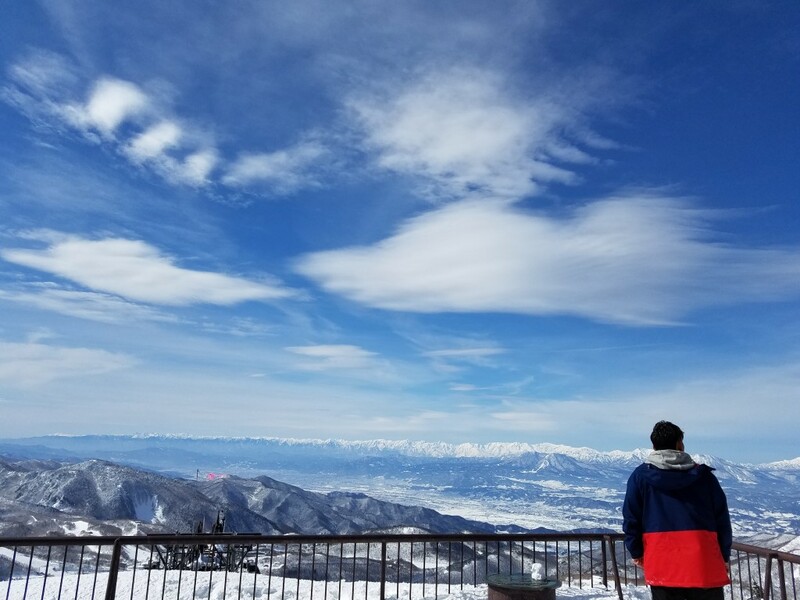 Shiga Kogen, with its high altitude, has a few spots where you can really see some spectacular views. 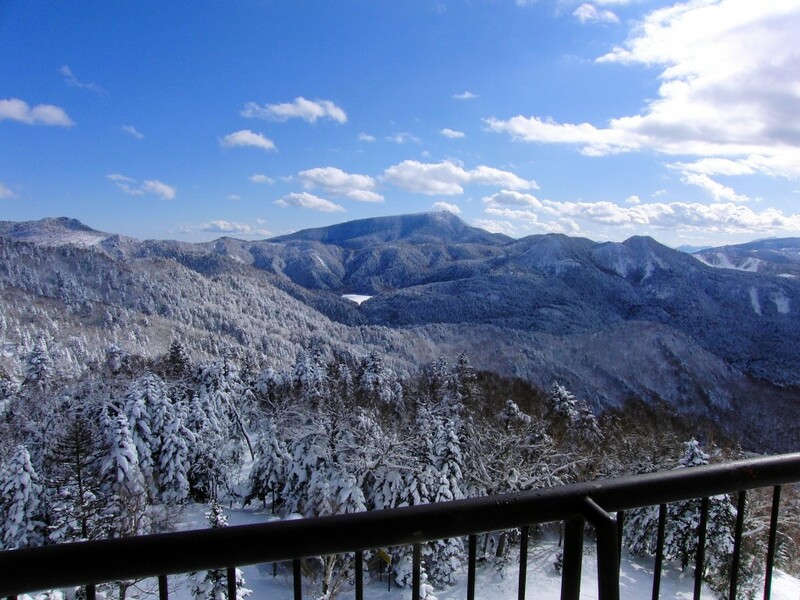 The massive amount of snow in winter only adds more beauty to the mountainous scenery. 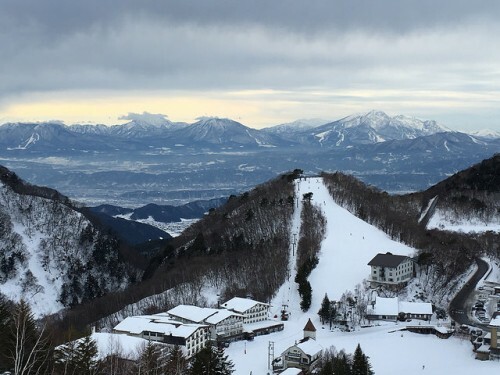 If you want to go skiing or snowboarding in Shiga (or just go up to see the views), the places below are a must-see. 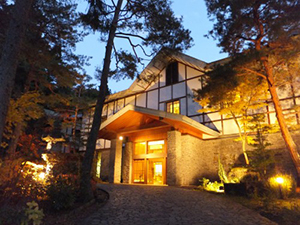 The hyperlinks added to the place names will take you to an article which explains more about the place. 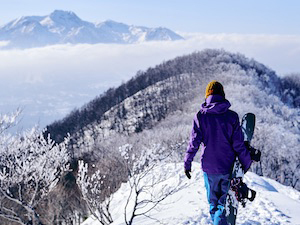 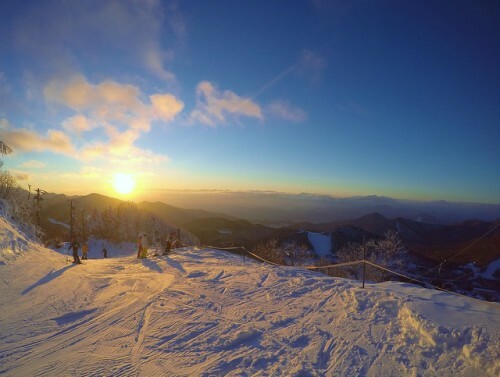 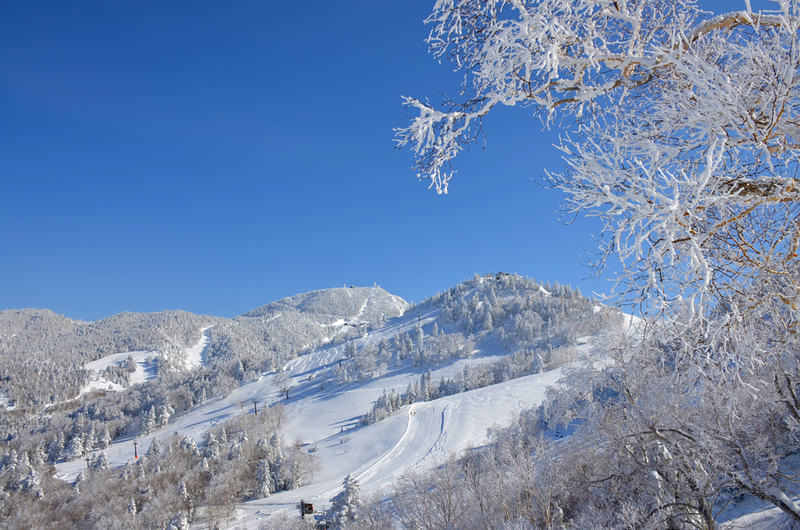 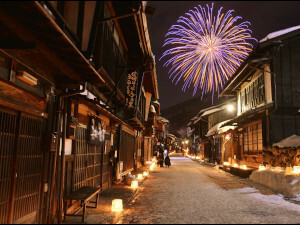 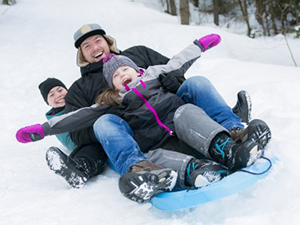 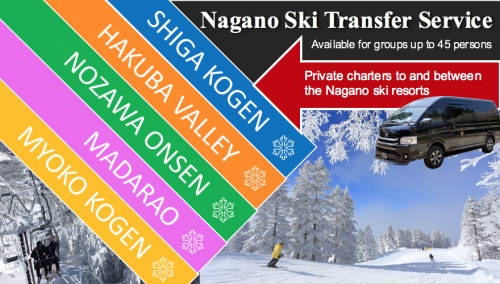 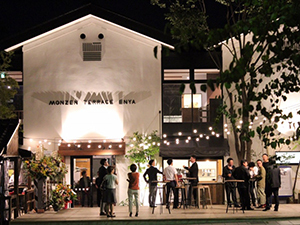 For more information about Shiga Kogen, please look at this Destination page!